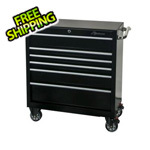 Our 30" 5-drawer utility cart is perfect for garages or workshops. 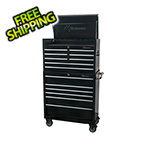 Use on its own or mount one of our triangle toolboxes on top. 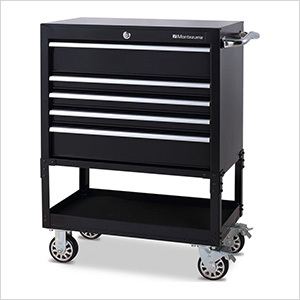 The exclusive Raise and Release latching system keeps drawers tightly closed, while the tubular lock keeps your valuables protected. 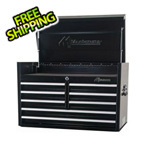 Full extension ball bearing drawer slides hold up to 100 lb., increasing capacity and providing a smooth pull action. Rugged casters provide easy mobility while supporting the weight.